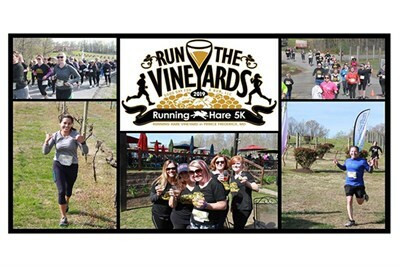 Run for Wine at Running Hare Vineyards for the annual Run the Vineyards 5K. Enjoy the great course as you run on the 300+ acre property. Finish with wine, live music, food vendors and more at the beautiful grounds. This run SELLS OUT each year.